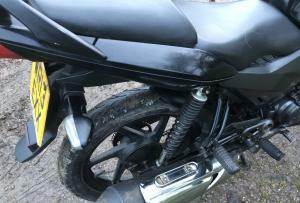 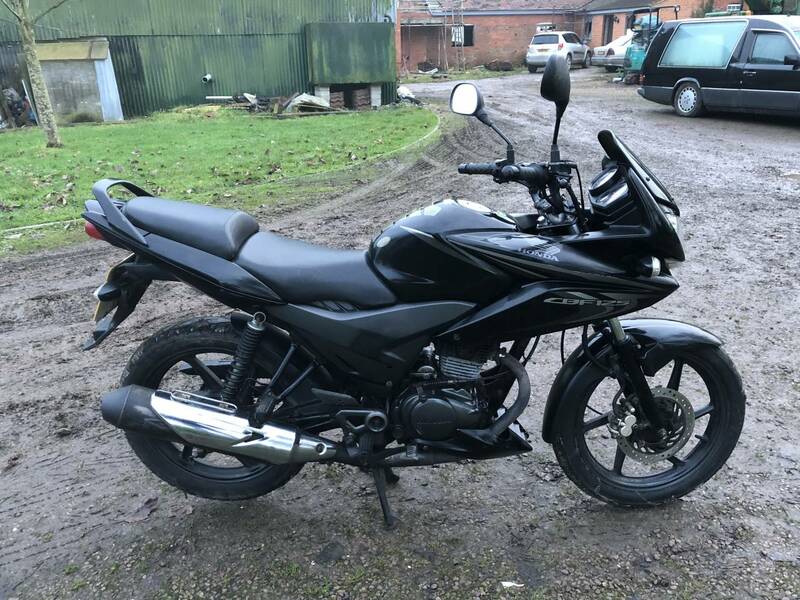 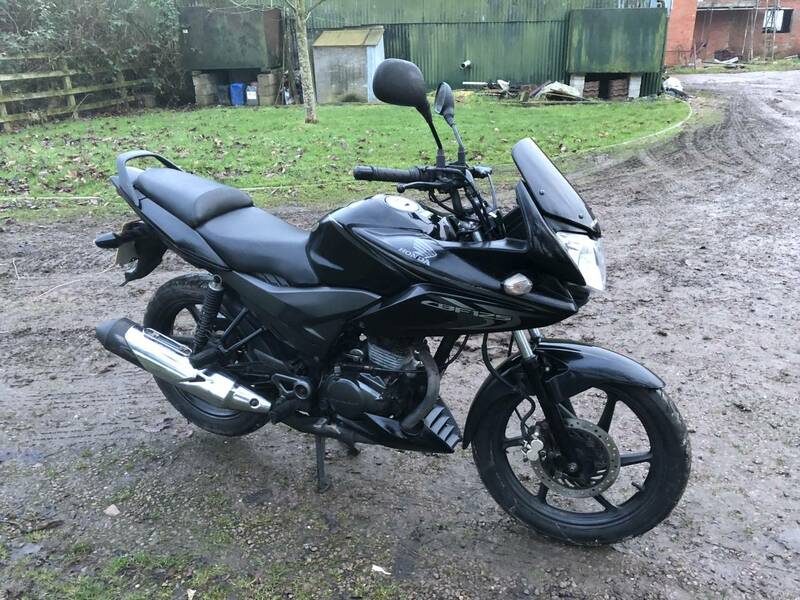 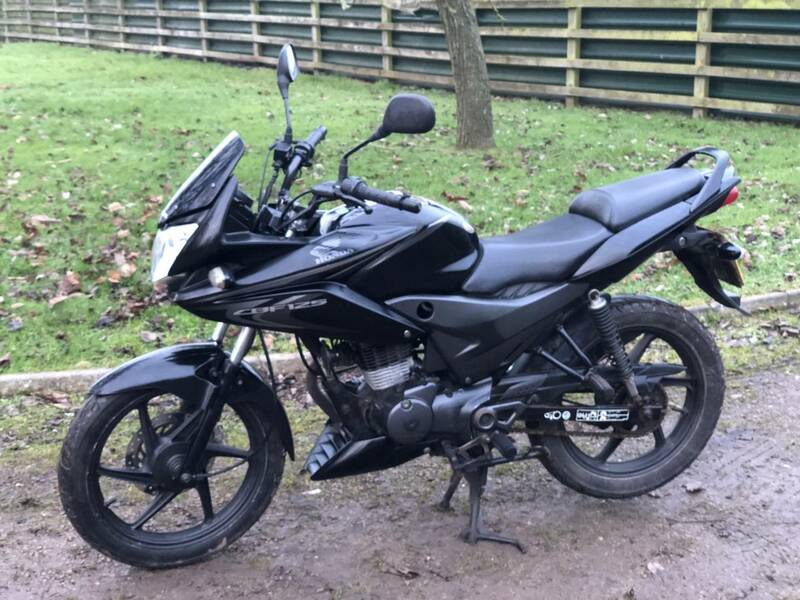 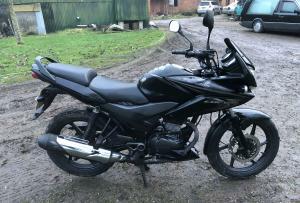 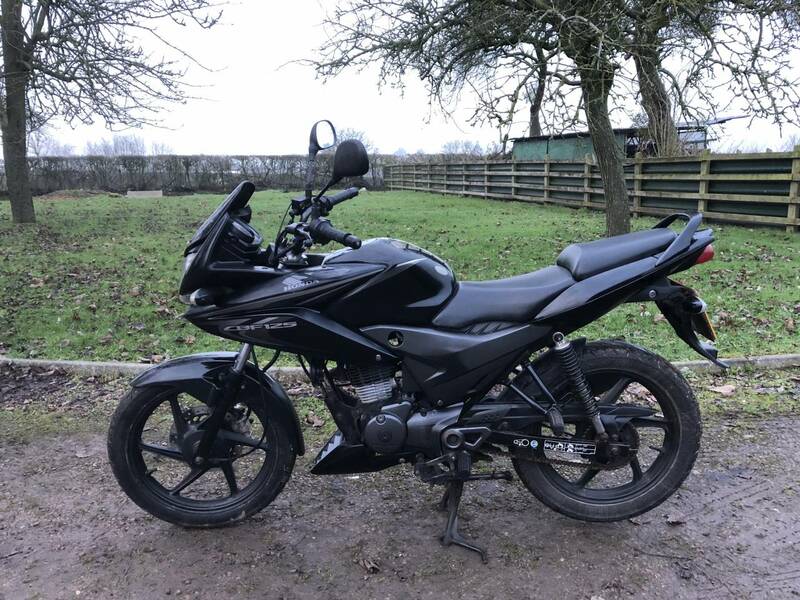 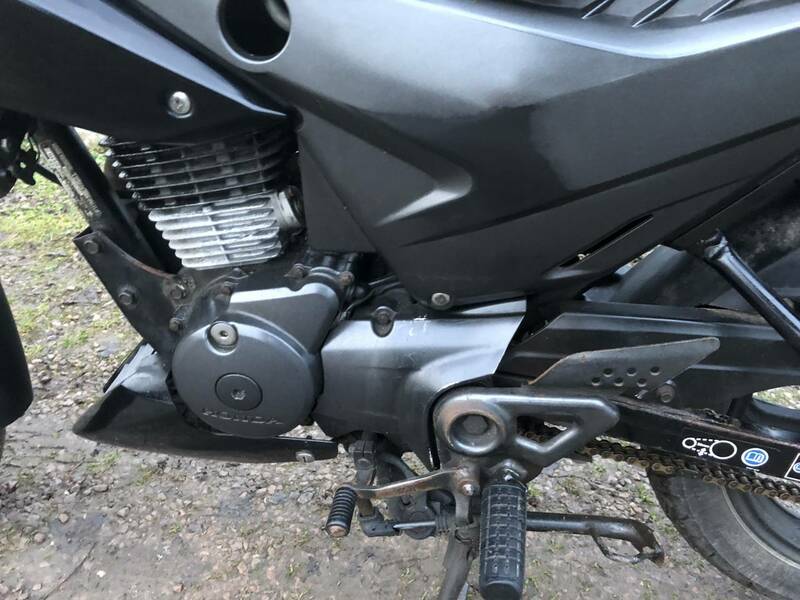 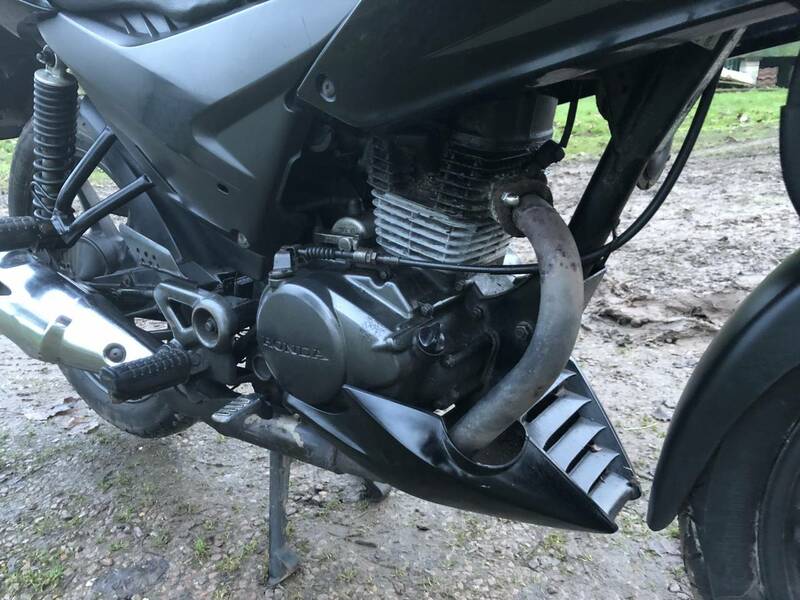 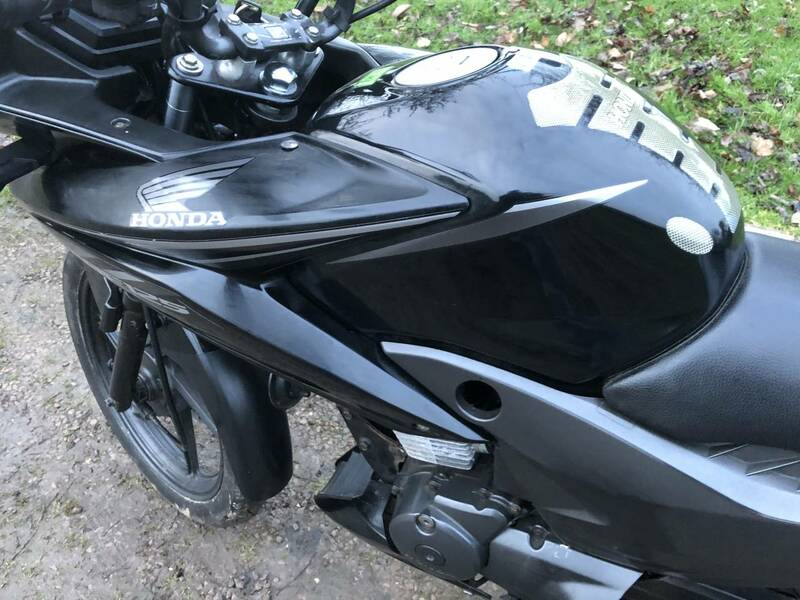 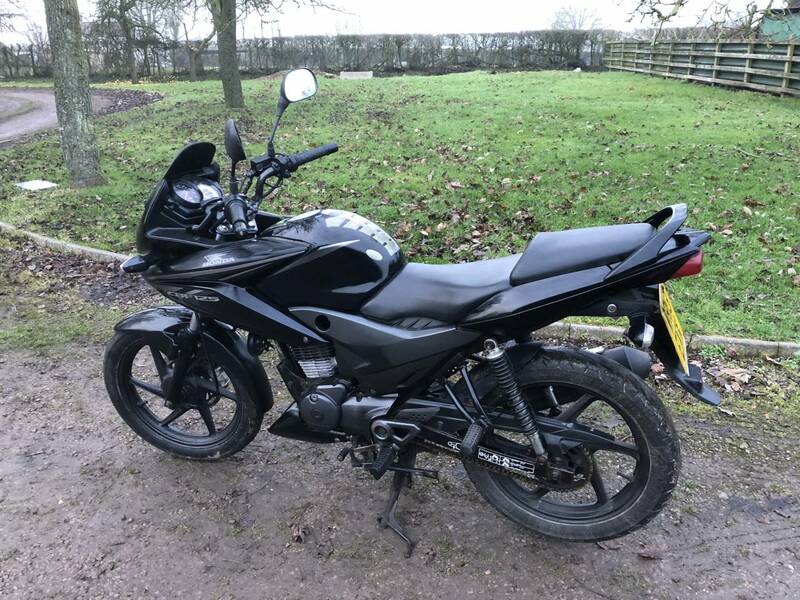 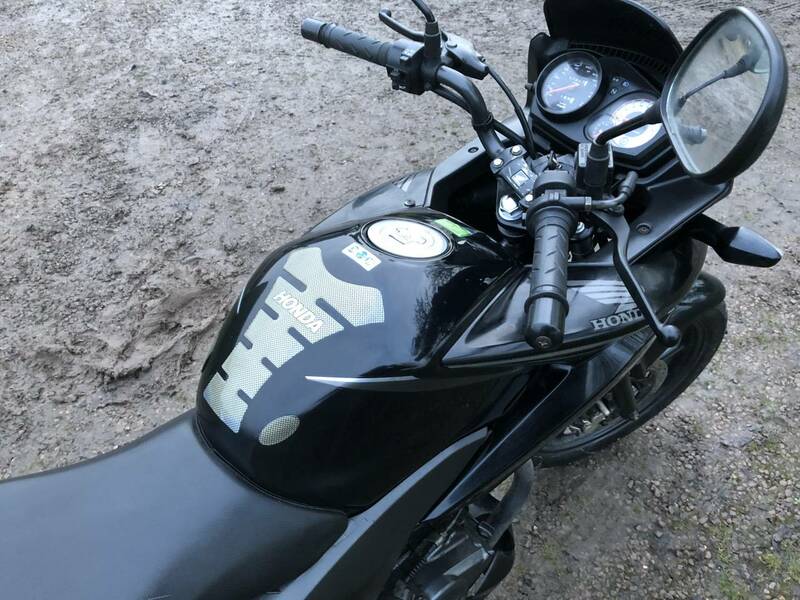 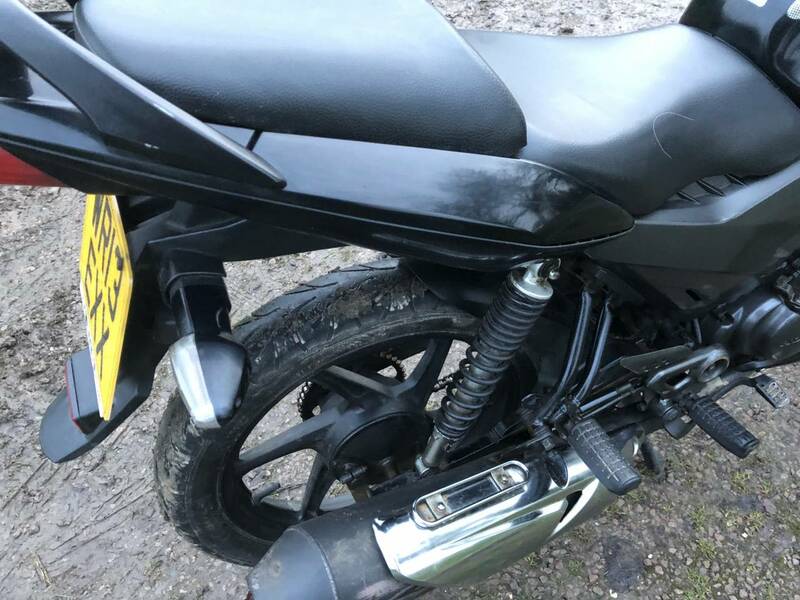 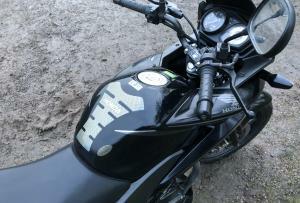 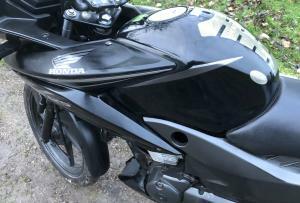 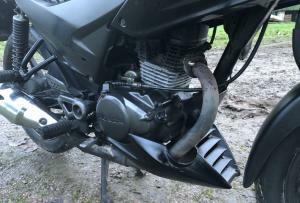 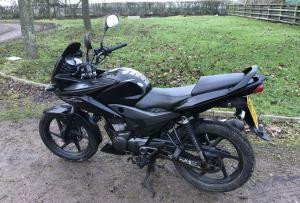 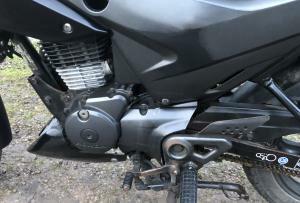 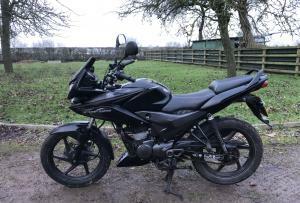 Honda Cbf 125 2013 One Owner From New. 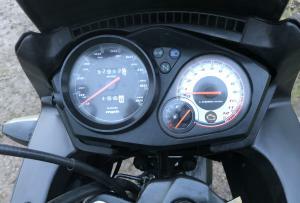 37917 Miles On The Clock. 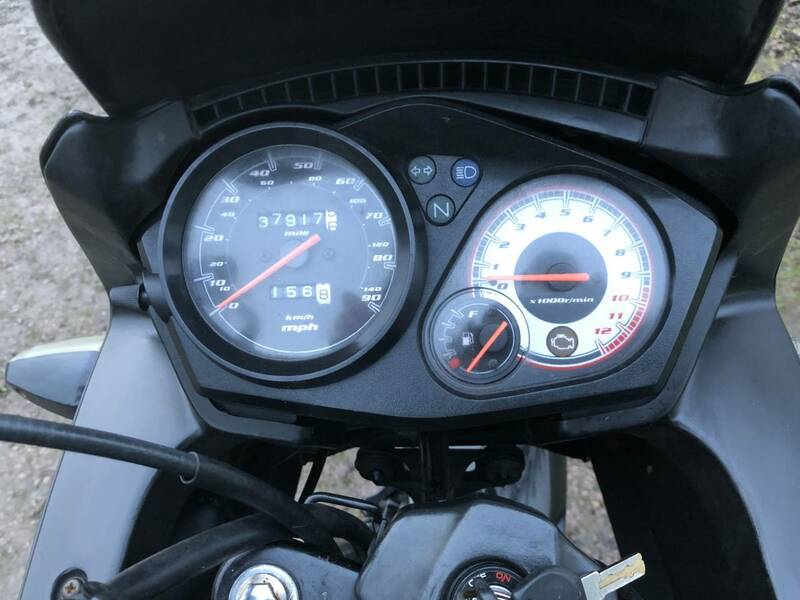 Served Every 2000 Miles. 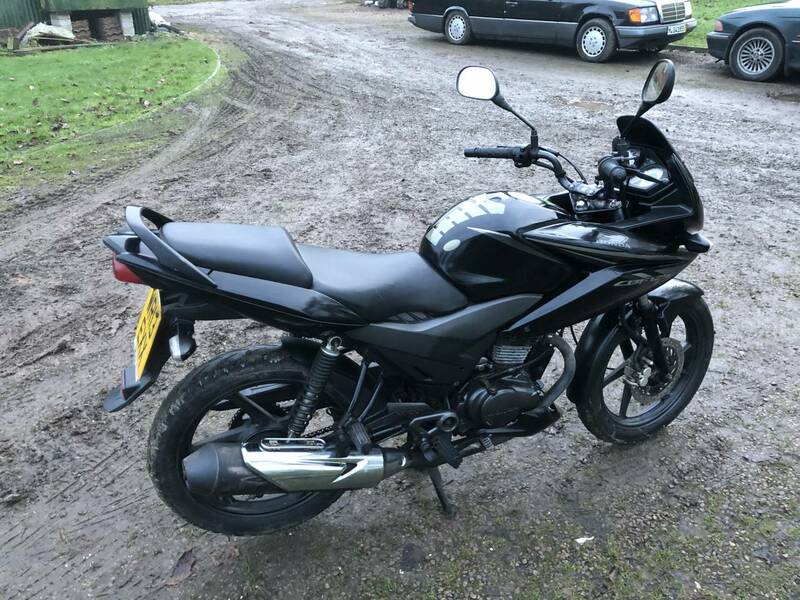 MOT'd Until 24th April 2018. 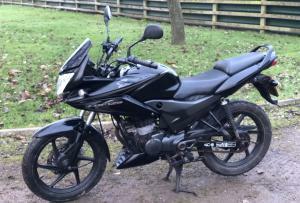 A Very Reliable Run Around.